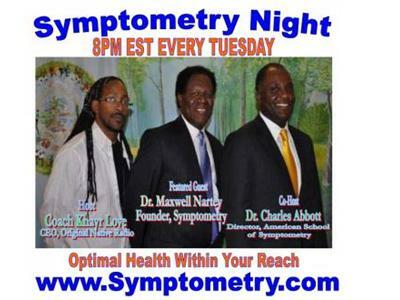 Please join our special panel of MIND, BODY & SPIRIT experts tonight as we talk about their upcoming Symposium in December. 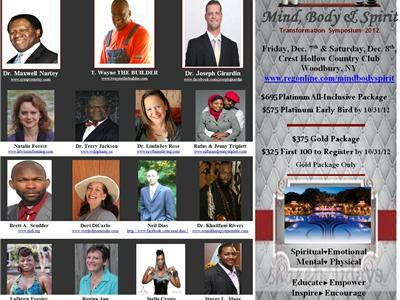 Dr. Maxwell Nartey founder of Symptometry, will be on a panel of TRANSFORMATIONAL MASTERMINDS on December 7th & 8th @ the Crest Hollow Country Club, in Woodbury, New York for CL3 Agency's MIND, BODY & SPIRIT TRANSFORMATION SYMPOSIUM. 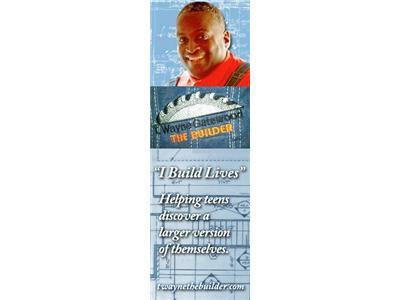 On this show we welcome fellow keynote speakers DR JOSEPH GIRARDIN of the Spiritual Abundance Academy & T WAYNE The Builder. 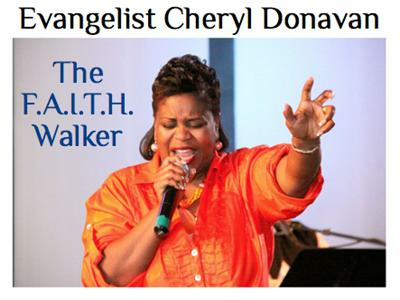 Evangelist Cheryl Donavan, The F.A.I.T.H. 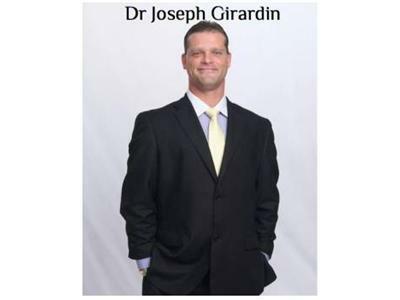 Walker, Terry Jackson of WEpiphany Performanc Institute, Neil Dias of Enough Is Enough - Stop Workplace Bullying will introduce themselves & chime in on a roundtable discussion of some important topics that will be covered @ the symposium.